Haitian writers have made profound contributions to debates about the converging paths of political and natural histories, yet their reflections on the legacies of colonialism, imperialism, and neoliberalism are often neglected in heated disputes about the future of human life on the planet. The 2010 earthquake only exacerbated this contradiction. Despite the fact that Haitian authors have long treated the connections between political violence, precariousness, and ecological degradation, in media coverage around the world, the earthquake would have suddenly exposed scandalous conditions on the ground in Haiti. 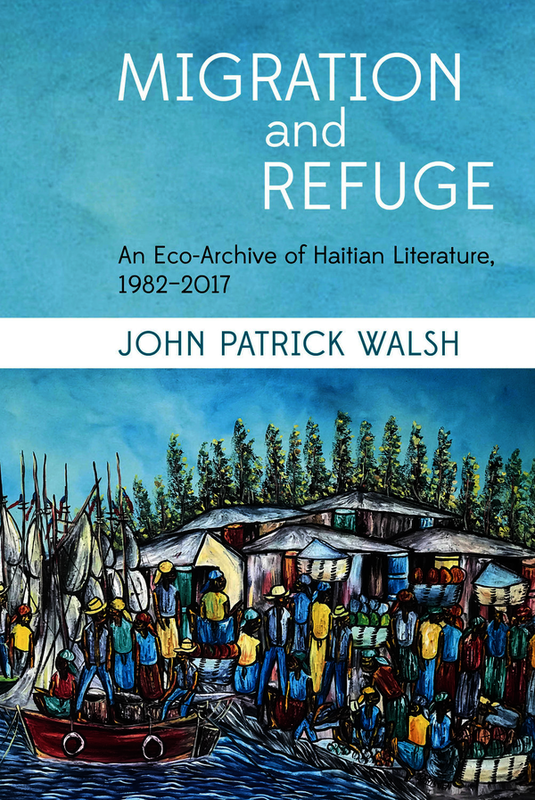 This book argues that contemporary Haitian literature historicizes the political and environmental problems brought to the surface by the earthquake by building on texts of earlier generations, especially at the end of the Duvalier era and its aftermath. Informed by Haitian studies and models of postcolonial ecocriticism, the book conceives of literature as an “eco-archive,” or a body of texts that depicts ecological change over time and its impact on social and environmental justice. Focusing equally on established and less well-known authors, the book contends that the eco-archive challenges future-oriented, universalizing narratives of the Anthropocene and the global refugee crisis with portrayals of different forms and paths of migration and refuge within Haiti and around the Americas. John Patrick Walsh is Associate Professor of French and Francophone Studies at the University of Pittsburgh.